All work and doh play! 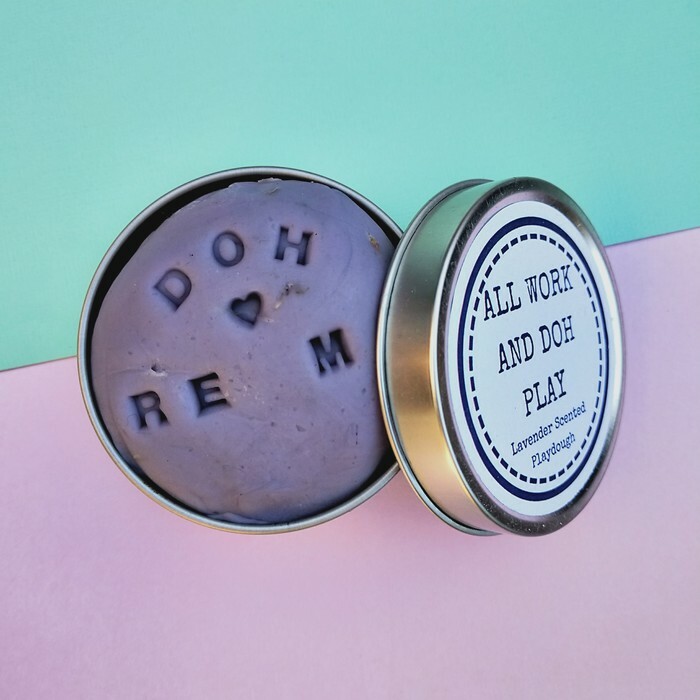 Our lavender dough is made from DoTerra 100% lavender oil, and real lavender flowers. It would make a great gift alternative to your usual bunch of flowers, or a way to get in some soothing creativity at your desk or once the kids are in bed.